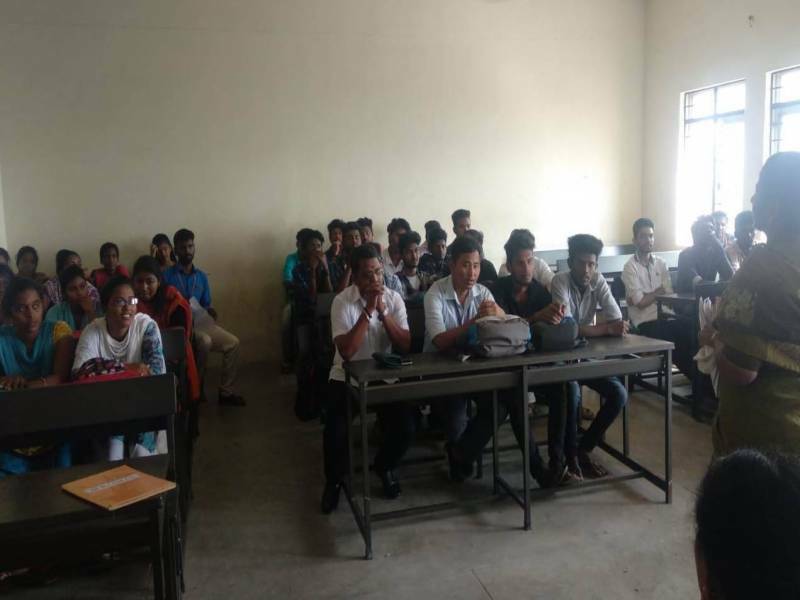 The Citizen Consumer Club organised a guest lecture for World Consumer Rights Day on 15th March 2019. Mrs. S.Sridevi BA.,BL., was the resource person. the theme for the guest lecture was "Trusted Smart Products".